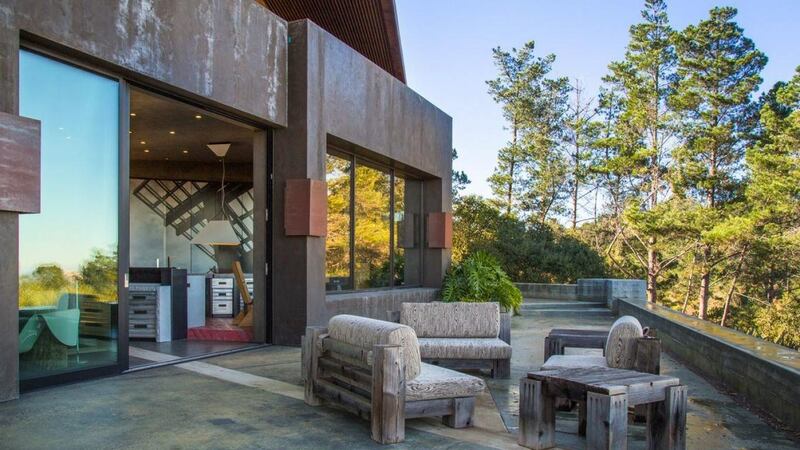 Carmel Valley is the perfect spot for a wine country getaway. The rolling hills and grapevines of Carmel Valley create the ideal atmosphere for a romantic wine tasting or an intimate dinner between old friends. Carmel Valley, one of the most distinct of Monterey County's seven appellations, is home to several wineries and tasting rooms. Among the best are the Joullian Vineyards and Winery, Bernardus Vineyards and Winery and Boete Winery. 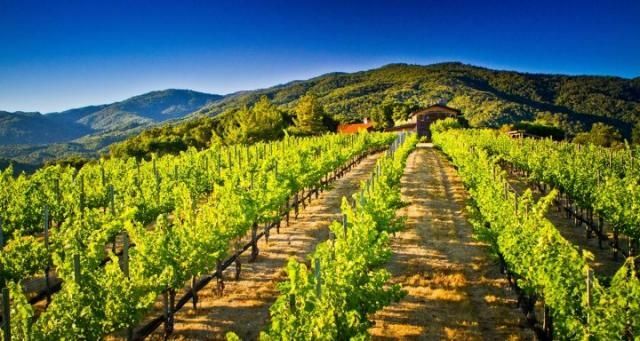 Each vineyard and winery in Carmel Valley has its own unique, distinguishing characteristic so whichever one you visit is bound to be special. 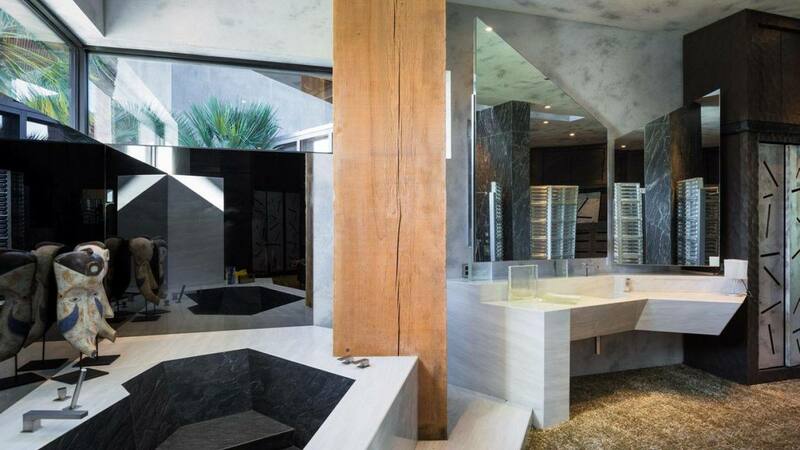 Make sure to stay in one of LVH Global's luxury properties to enrich your experience! 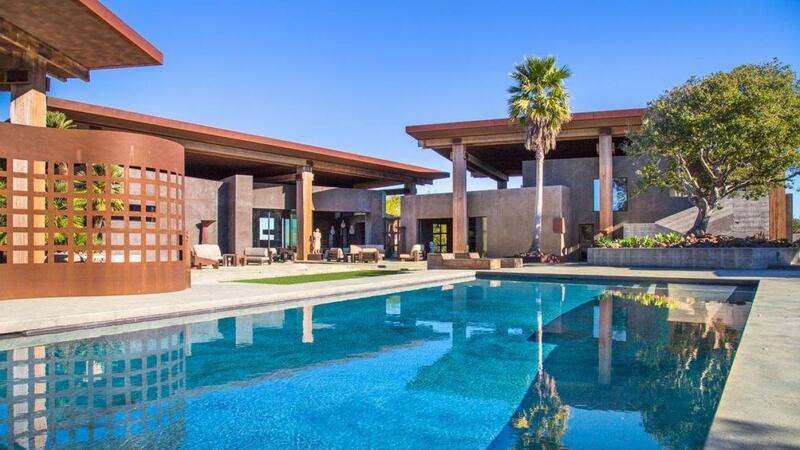 With 4 bedrooms and 6 bathrooms, our featured property, [Villa Ferrari](http://lvhglobal.com/pebblebeach/rent/villa-ferrari), is perfect for families or a group of friends to enjoy. 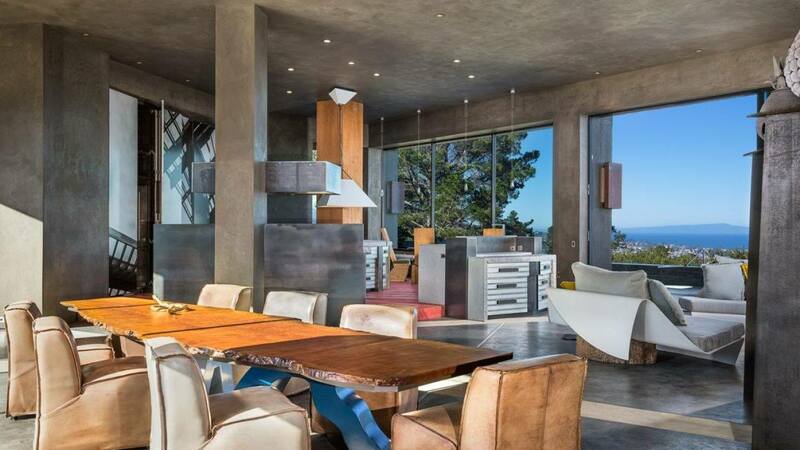 This villa's architecture is a striking display of modern art, designed by Ron Mann, enjoy a seamless combination of stunning design and beautiful ocean views. For more information, press the button below. 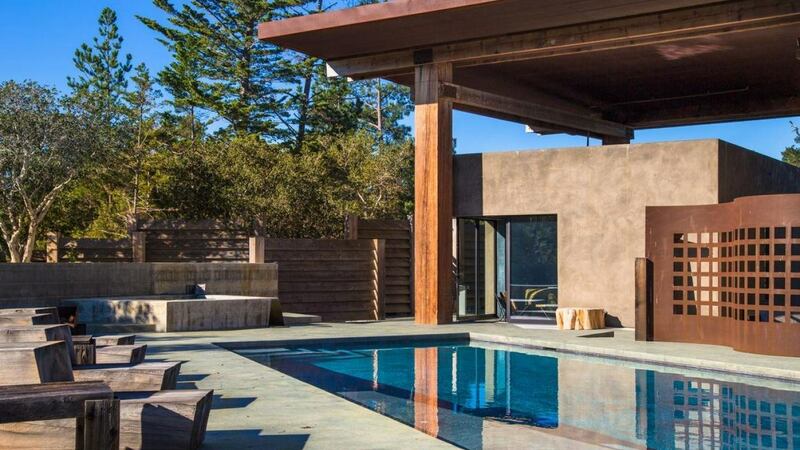 Don't miss out on all that Carmel Valley has to offer! Consider booking your next vacation with LVH Global. 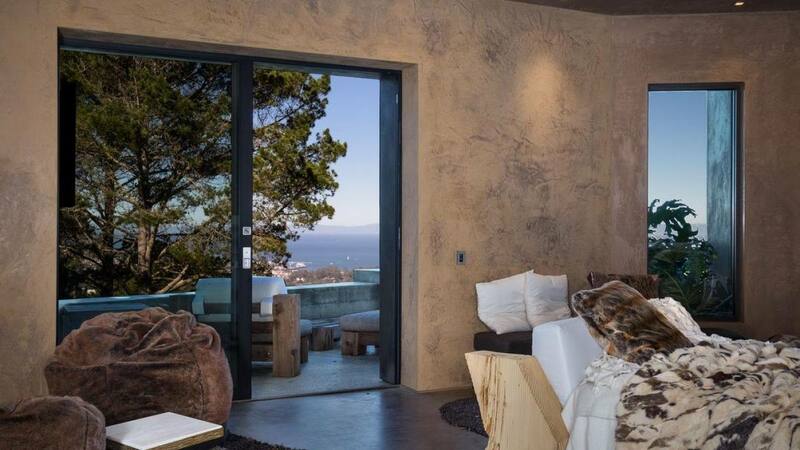 Click below to view our wide variety of luxury properties available for rent in Carmel Valley.